Joe Pantoliano Set to Return for Bad Boys for Life! The gang is officially back together! 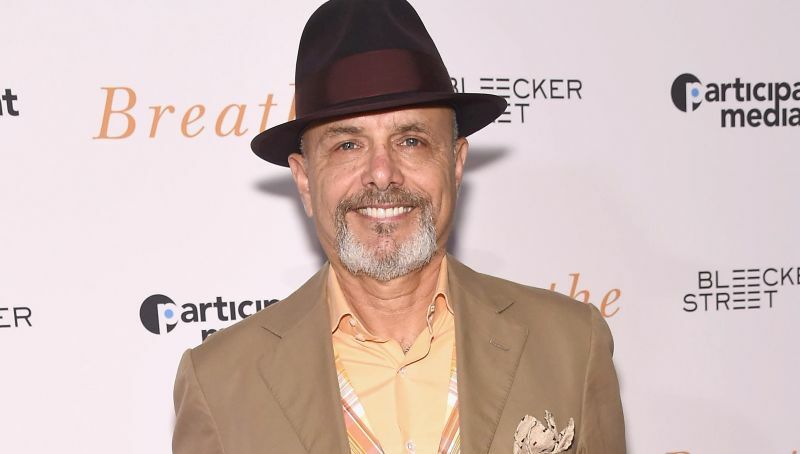 Deadline reports that Joe Pantoliano will join Will Smith and Martin Lawrence in Sony’s upcoming Bad Boys for Life, the long awaited third entry in the popular Bad Boys franchise. Pantoliano appeared in the first two Bad Boys films as Captain Howard, Smith and Lawrence’s ever tolerant boss who goes to great lengths to keep them out of trouble. The actor has also starred in a number of high profile hits, including The Fugitive, starring Harrison Ford and Tommy Lee Jones; The Goonies; Christopher Nolan’s Memento; Steven Spielberg’s Empire of the Sun; The Matrix, starring Keanu Reeves; and Risky Business with Tom Cruise. Official plot details on the Bad Boys sequel are being kept under wraps, but more information will likely come to fruition once the pic goes into production next month in preparation for a January 17, 2020 release. The first two Bad Boys films were directed by Michael Bay. Directors Adil El Arbi and Bilall Fallah will take the reins on the latest entry from a script by Peter Craig (Bad Boys 2), Joe Carnahan (The A-Team), and Chris Bremmer. Jerry Bruckheimer will resume his producing role.